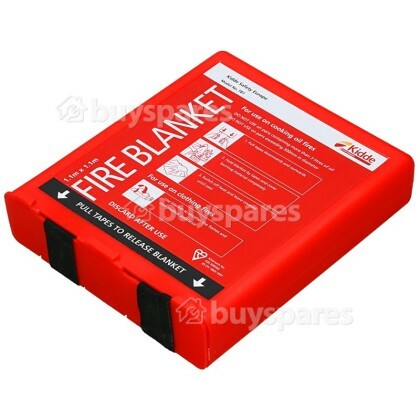 This Fire Blanket is a highly flame-resistant blanket that can be used on cooking fires. Made from 2 layers of woven glass fibre fabric and an inner layer of fire retardant film, it works by cutting off the oxygen supply and smothering the fire. Measuring 1.1m by 1.1m, the blanket is recommended for use in the kitchen - especially on fat pan fires. 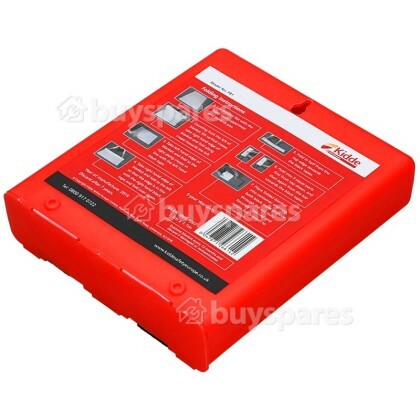 The essential fire safety accessory that should be present in every home.